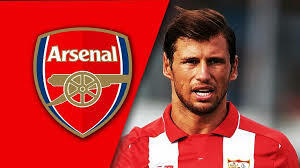 Arsenal are ready to seal the transfer of Sevilla midfielder Grzegorz Krychowiak in the summer, according to reports. 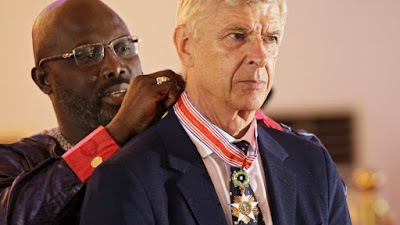 The Gunners will need to add depth to that central defensive area ahead of next season, with Mathieu Flamini and Mikel Arteta likely to leave at the end of this campaign. Krychowiak has been a top performer for Sevilla and Poland and has a release clause of around £25million.